Dog trainer, Kevin Behan, proposes a radical new model for understanding canine behavior: a dog’s behavior and emotion, indeed its very cognition, are driven by our emotion. The dog doesn’t respond to what the owner thinks, says, or does; it responds to what the owner feels. And in this way, dogs can actually put people back in touch with their own emotions. 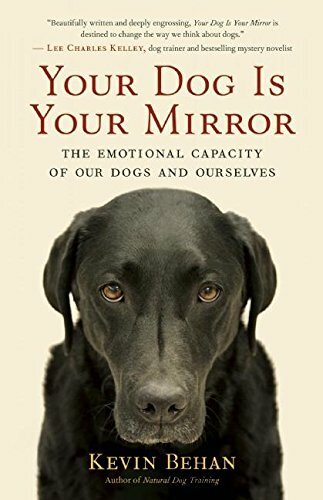 Behan demonstrates that dogs and humans are connected more profoundly than has ever been imagined — by heart — and that this approach to dog cognition can help us understand many of dogs’ most inscrutable behaviors. This groundbreaking, provocative book opens the door to a whole new understanding between species, and perhaps a whole new understanding of ourselves. Everything—from biological life to inanimate systems—generates shape and structure and evolves in a sequence of ever-improving designs in order to facilitate flow. River basins, cardiovascular systems, and bolts of lightning are very efficient flow systems to move a current—of water, blood, or electricity. Likewise, the more complex architecture of animals evolve to cover greater distance per unit of useful energy, or increase their flow across the land. Such designs also appear in human organizations, like the hierarchical “flowcharts” or reporting structures in corporations and political bodies. All are governed by the same principle, known as the constructal law, and configure and reconfigure themselves over time to flow more efficiently. Written in an easy style that achieves clarity without sacrificing complexity, Design in Nature is a paradigm-shifting book that will fundamentally transform our understanding of the world around us. 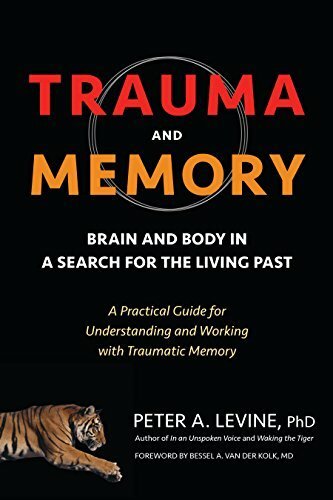 Levine explains his approach and explanations for trauma in this enlightening read. He developed Somatic Experiencing to help (human) clients with PTSD which correlates to our approach to rehabbing dogs... moving through the traumatic experience and transforming that energy (and emotion) into something positive and centering. 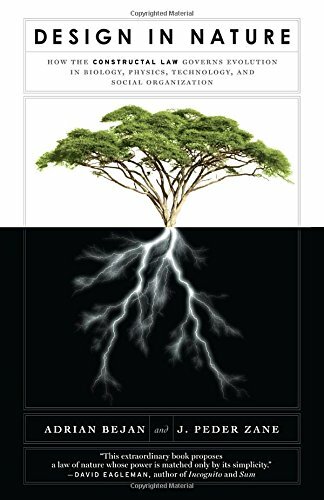 You'll enjoy this book and get a deeper understanding of trauma and how it affects the nervous system of all living beings.